Enquire about hiring a vehicle with Tavcor MotoRent for No Hassle Car Hire. 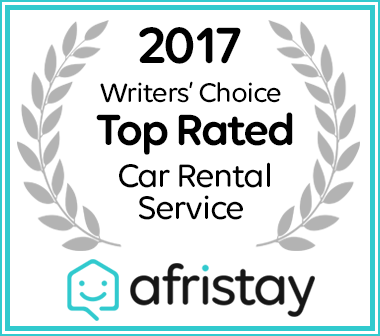 Tavcor MotoRent has received a 2017 Top Car Rental Service award from Afristay. Tavcor Motor Group (Pty) Ltd. An Authorised Financial Service Provider FSP no 10213.
eget Sed fringilla quis mi, lectus neque. id felis leo.